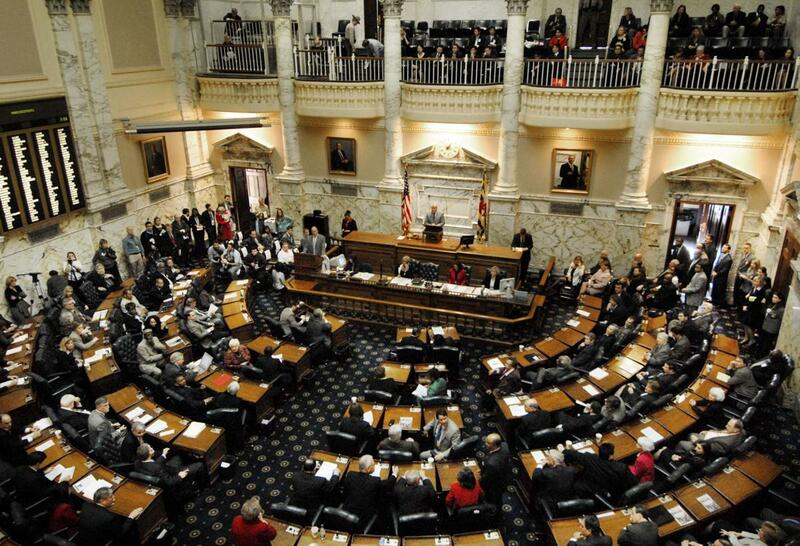 The Maryland General Assembly is expected to change a little each election cycle, but this year resulted in significant transformation. The primary elections in June caused Marylanders and legislators alike to stir when many incumbent seats were overtaken by younger, more progressive Democrats. Republicans fought to gain five seats, which would have blocked veto overrides for Governor Hogan in his second term, but ultimately only had a net gain of one and lost ground in the house. A staggering 60 new members took the oath of office on January 9th. The results of the elections not only brought new members, but brought changes to committee chairs, with only one chair returning in the Senate. So, what does this mean for construction industry interests moving forward? There have been many changes in the committees that vote on construction-related legislation. “With a new chair of the Senate Finance Committee and many new faces, we see the 2019 session as a new challenge for ABC but we are up for the task” says ABC Metro Washington’s Government Affairs Director, Bob Zinsmeister. The four Maryland ABC chapters are expecting bills related to minimum wage increases, corporate income tax, road project, school construction, and clean energy. “Each year our goal is to represent our members’ interests to the best of our ability, and that will not change, we will just have to work a bit harder to have our voices heard,” said Mike Henderson, president of ABC Baltimore.